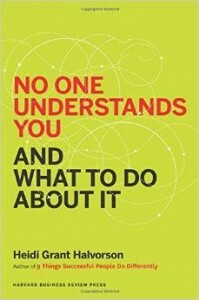 If so, buy and read Heidi Grant Halvorson’s newest book: No One Understands You and What To Do About It. I would write more but I have made a personal commitment to finish this book as quickly as possible. Don’t Die Principle of Responsibility #1: Change your awareness and your perspective will change. #Relearning Again! 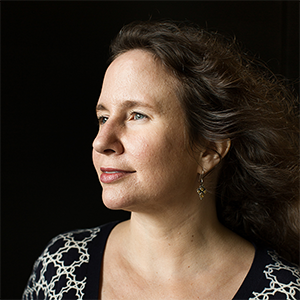 Andrea Goeglein is part organizational psychologist, part entrepreneur, and all about success—your success. She understands both the pressures you face and the dreams that inspire you. Andrea merges her experience as a business owner with her training in Positive Psychology to provide effective, efficient and challenging personal development products and services. She combines an emphasis on objective assessment with an approach that is always powered by your spirit and guided by your goals. Her professional development offerings are based in theory and backed by direct business knowledge. ServingSuccess offers you access to the most innovative inspirational information and effective personal development techniques.